If you're not content with theGalaxy S6andGalaxy S6 Edge, we have some new details for Samsung's next top-end phones, the Note 5 and S6 Edge Plus. These are Samsung's larger-screen alternatives to the current top-end crop. Both phones have 5.7-inch screens, of 2560 x 1440 pixel resolution just like the S6. The main difference between the two is that while the Note 5 has a flat screen, the S6 edge Plus has one that curves at the sides, just like the S6 Edge. According to SamMobile, the phones both have glass backs. There's no back-tracking from Samsung's new phone design style here. The Note 5 sounds like the more powerful of the two, expected to use a new Samsung Exynos 7422 SoC, while the S6 Edge will apparently use the Snapdragon 808 CPU. This sits one step below the Snapdragon 810 used by the HTC One M9, but doesn't have the same reputation for overheating. 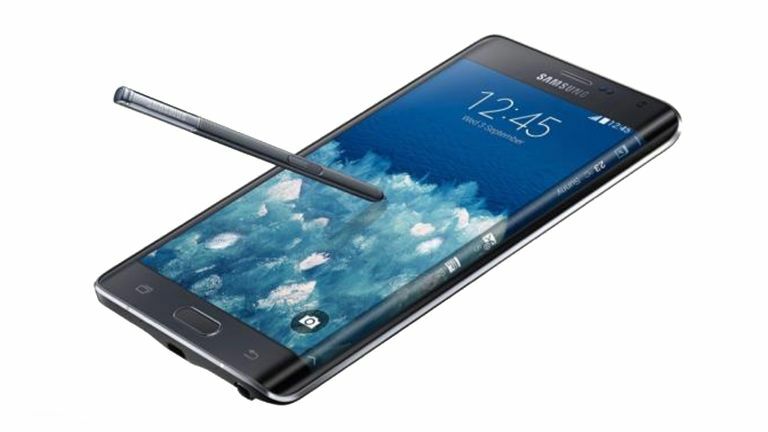 The S6 edge Plus is also expected to have a 16-megapixel main camera with OIS, 32GB storage and a 3000mAh battery. SamMobile says these phones are known as the Noble and Zen internally, but we'll just know them as the Note 5 and S6 edge Plus when they're announced officially later this year. We're expecting some big news from Samsung at IFA 2015.